This is going to be the last card that I will be sharing using product from Sale-A-Bration 2019 which ends on 31st March 2019 - FREE PRODUCT FOR EVERY £45 SPENT. 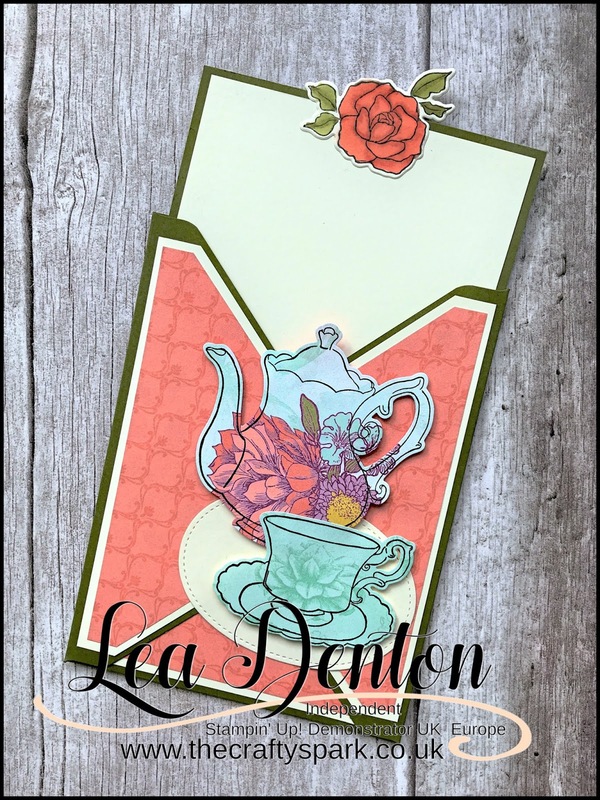 I decided to go for a Pocket Card this time and for the card I used the Tea Time Framelits Dies along with the Tea Together Stamp Set. The dies will be carrying over to the new Annual Catalogue when it's released in June (they won't be free though any longer!) 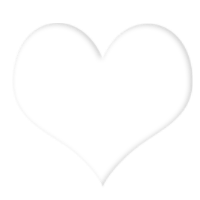 however the stamps might not so if you want them you need to get in there quick! 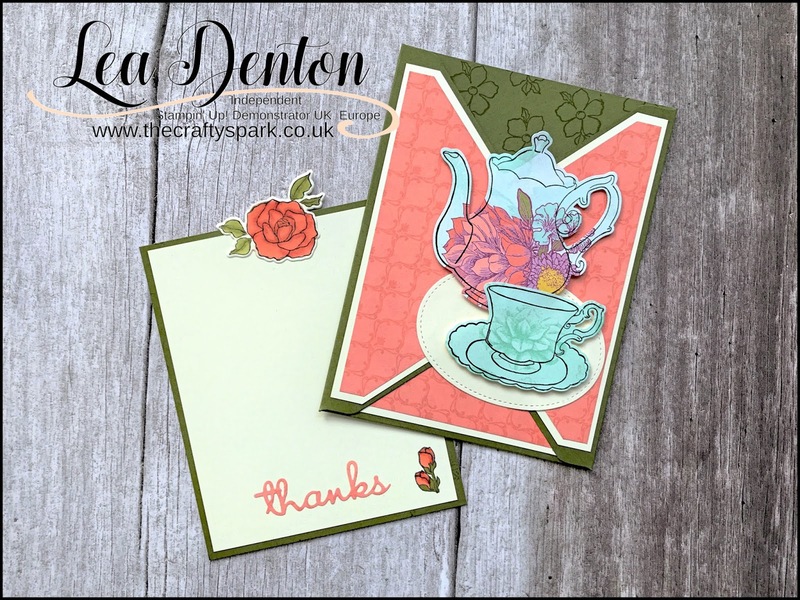 It seemed only natural to use the Tea Time Framelits Dies and Tea Together Stamp Set with the Tea Room Suite. 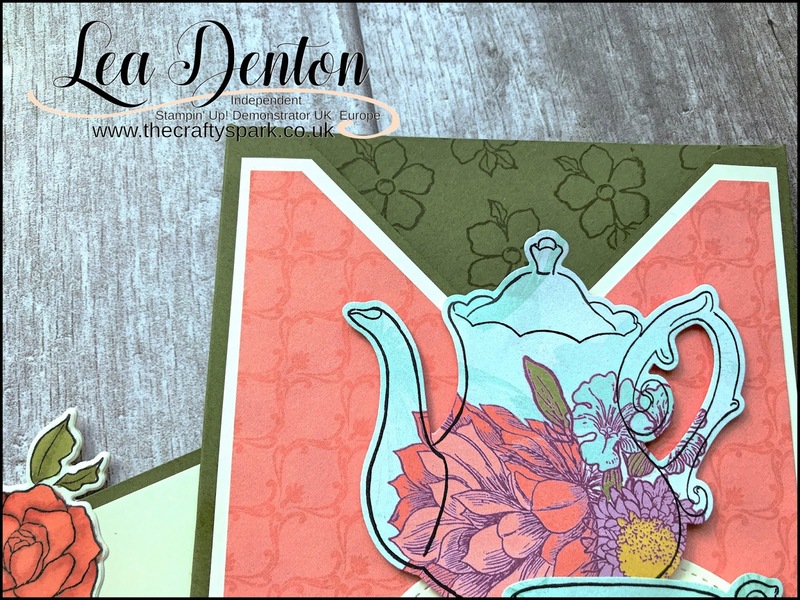 The Tea Room Specialty Designer Series Paper is actually a really big pack, 24 sheets to be precise and they are ideal for layering as the paper is quite lightweight. I wasn't too sure about the colour combination at first but once the card was put together it looked really good.